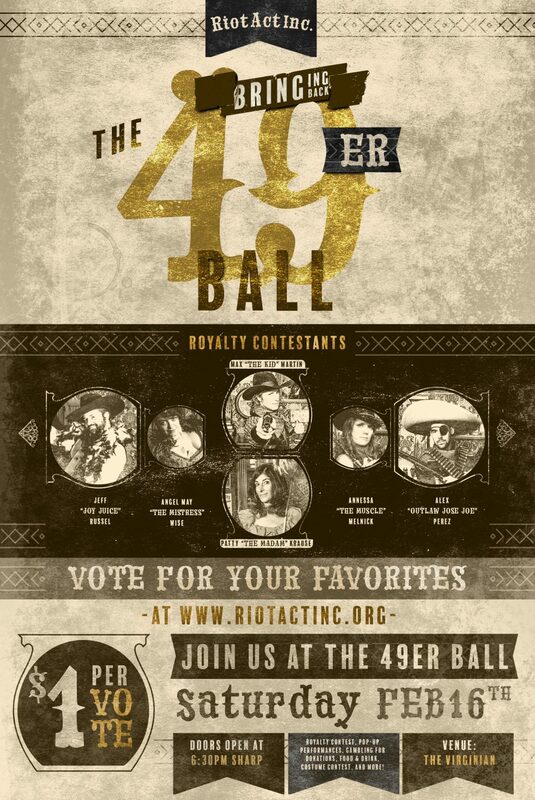 Riot Act, Inc. is taking over the 49er Ball. We need volunteers to help pull off this fun Jackson tradition. The event is on Sat. 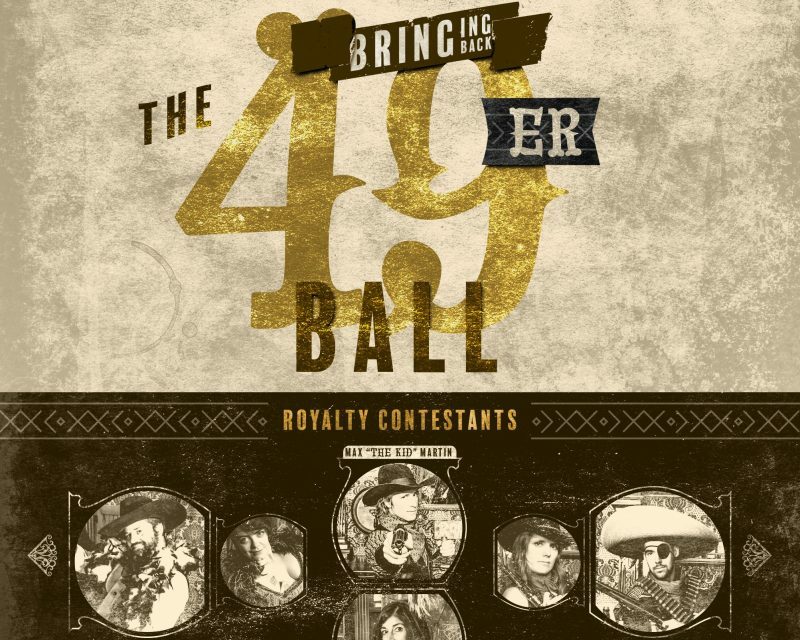 Feb. 16 at the Virginian ball rooms. 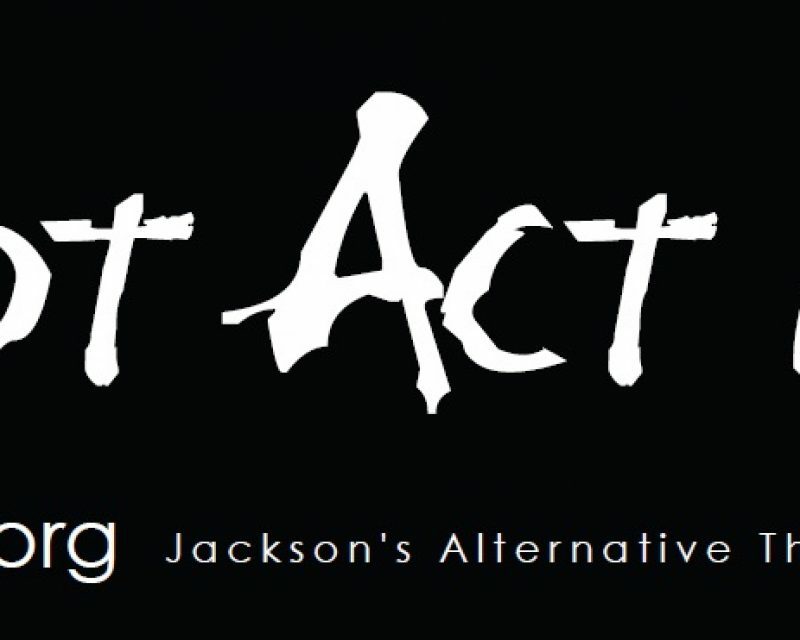 We produce 3-5 plays annually using mostly local talent. Our auditions are open to all and we encourage people to volunteer with our organization. We also offer workshops and other events throughout the year.